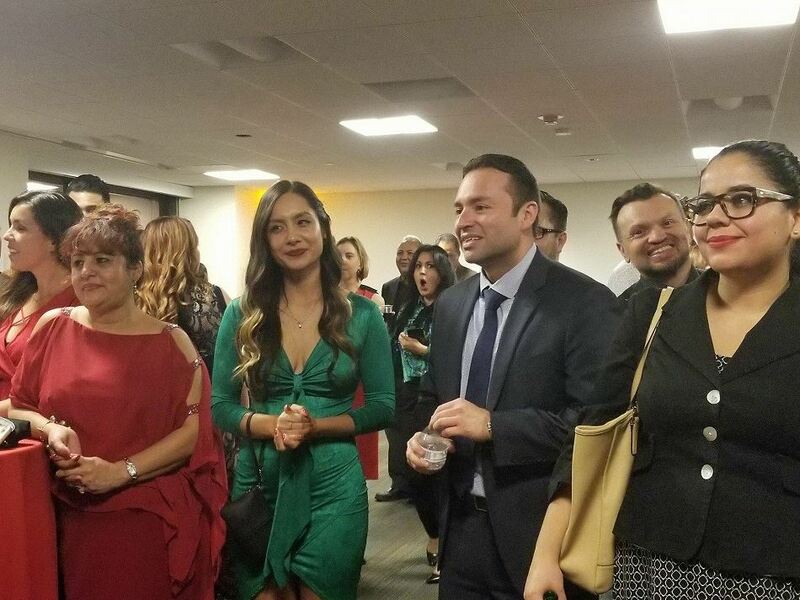 With more than 300 business leaders in attendance, the soft launch of the NextGen Latinos initiative was a triumph for the LALCC and co hosts LA Style Magazine. Set atop the Ten Ten Wilshire rooftop, young professionals from all across LA came together with the intent to share ambitions and engage in plans to bring forth change for the next generation of Latinos in Los Angeles. More than just a social networking event, the NextGen Latinos soft launch was an opportunity for young ambitious professionals to mesh in the same circles as seasoned entrepreneurs and business owners. Guests at the event were able to participate in a motivation exercise, during which they were placed into smaller groups to engage in discussions celebrating and evoking the strength and leadership of Latino industry trailblazers. Members of the groups shared their visions of success in the future, current projects they are passionate about and actively a part of, and how they can support each other’s goals. 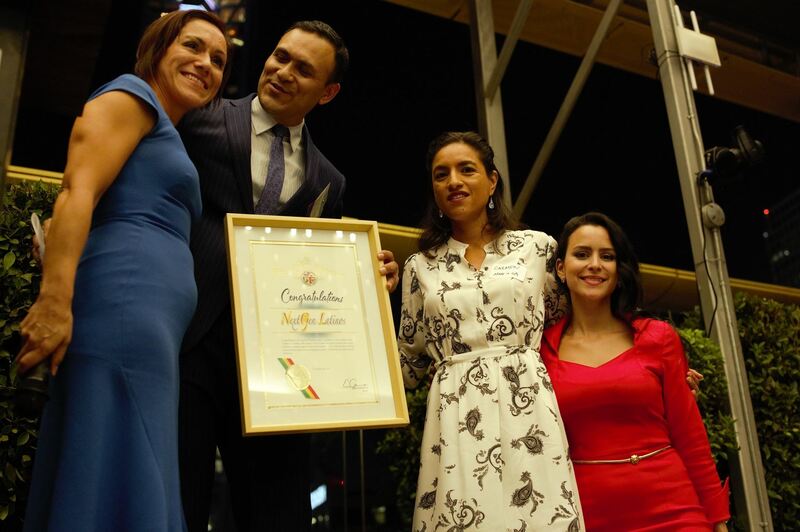 Chief of Staff at the Los Angeles Mayor’s office and first generation Latina, Ana Guerrero presented a certificate to LALCC Executive Director, Moises Cisneros, and shared to guests her organization's commitment to supporting NextGen Latinos. For more updates on our initiative, join the Facebook group here at NextGen Latinos!